is intended for everyday wear, and is one of the most commonly worn types of clothing. 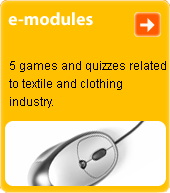 Textile fabric and garment shape are dependent on current fashion. L. s. includes dresses, skirts, coats, suits, etc.